Brighton Carpenters And Worktop Installers | Kitchen Worktop Fitters Specialist Worktop Installers - UK Kitchen Worktops . 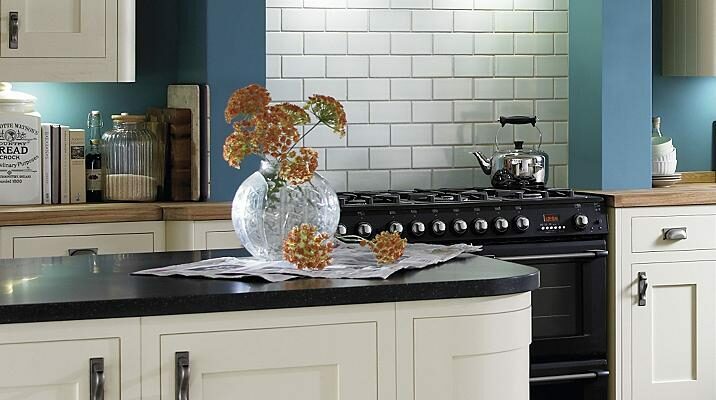 Kitchen Worktop Fitters - Brighton are a leading kitchen refurbishment and worktop installation contractor providing kitchen installers and worktop fitters in Brighton and across both East and West Sussex. Our professional carpenters and worktop replacement services are available to both the trade and private domestic clients alike. Our company policy is to deliver specialist services with one objective...complete customer satisfaction...and we deliver every time. Kitchen Worktop Fitters provide made to measure worktops on site by our visiting worktop joining carpenters. We will install any worktop from expensive composite solid surface worktops to laminate work surfaces including solid wood. For further information on our professional worktop services in Brighton or our kitchen refurbishments in Sussex please contact us.